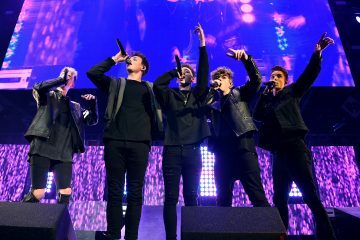 QUIZ: How Well Do You Know the Lyrics to Why Don’t We’s ‘Big Plans’? We’re all obsessed with Why Don’t We, but how well do you know their latest and greatest bop? Take this quiz to complete the lyrics and see how well you know the recently released “Big Plans“! 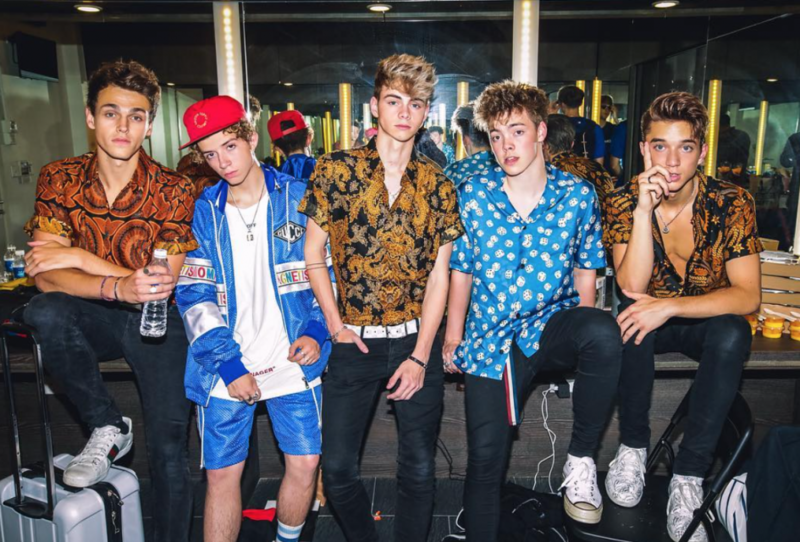 Obsessed with the adorable Why Don’t We boys? Find out which band member is your style twin!